Hazel started work with the Totalisator Agency Board in 1969 as an IBM Computer operator, when computers were just starting to be used in businesses. She worked there for 7 years before leaving to start a family. Over the years Hazel worked in various accounting roles for many different companies including locksmiths, pest control, road construction and even restaurants and delis, as well as running her own business. Hazel began in the real estate industry in 1998 and worked for various companies including Chesterton International, Colliers International and Savills. 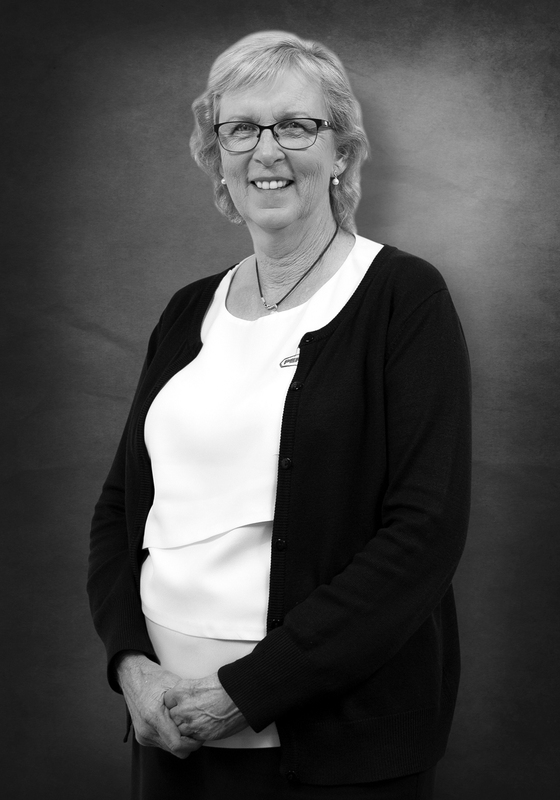 With over 20 years’ experience as a bookkeeper and a wide variety of experience Hazel is an asset to the H & N Perry Commercial Property Management Department providing accounting support to the large portfolio of commercial and industrial properties managed by H & N Perry.